I've spent the last seven years self-publishing bestselling fiction and non-fiction books and in 2011, I left my day job to become a full-time author entrepreneur. I've made lots of mistakes along the way, but through the process of self-publishing 17 books, I've learned the most effective way to publish and market your books. In this book, I'll share everything with you. If you're ready to successfully self-publish, then download a sample or buy now. Very helpful book for someone new to writing. 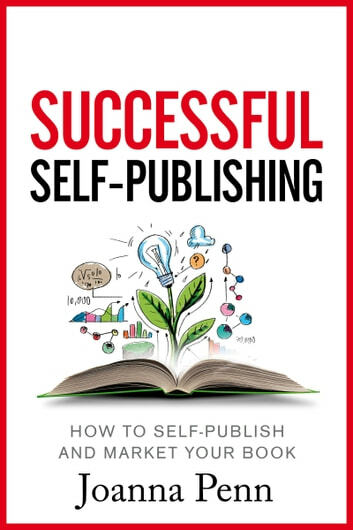 I recommend this book to anyone considering self publishing. 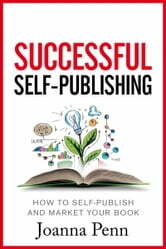 The author shares her own self-publishing experience, tips on how to market fiction and non-fiction, the benefits of being an independant author, an overview of the whole process of successfully self-publishing in ebook and print. Hi all. This is the first online book I have read and I found it properly segmented and penned. Will look forward to reading more books by the author. Thank you so much for these great tips!!! It was very helpful and I don't feel so overwhelmed with self-publishing anymore.